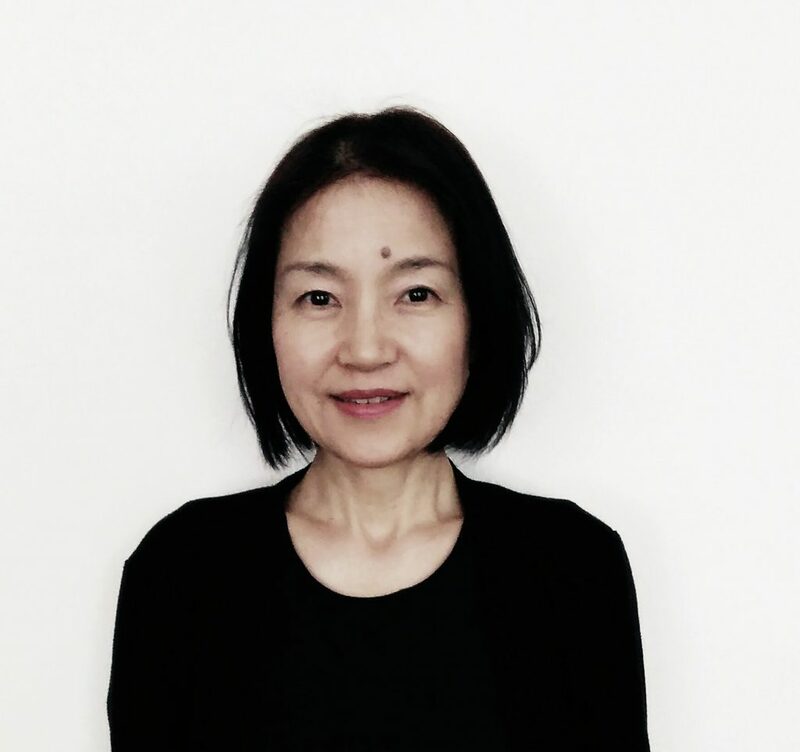 Hiromi is a National Certified Counselor in the U.S. and Certified Clinical Psychologist in Japan. She earned MS in Counseling/Counselor Education from Indiana University, Bloomington, and MA in Marriage and Family Therapy from California School of Professional Psychology, San Diego. For over 25 years, she has been working as a therapist in various settings, such as hospitals, schools, and community mental health centers both in the U.S. and in Japan. She has also been teaching counseling and family therapy as college faculty, as well as providing clinical supervision for therapists. As a clinician, she is trained and experienced in a wide range of therapeutic modalities including play therapy, Trauma-Focused Cognitive Behavioral Therapy, Narrative Exposure Therapy, couple/family therapy, mindfulness approach, and Circle of Security parenting to meet the unique needs of each individual and family. Issues that may be addressed include behavioral and emotional needs of children and adolescents, ADHD, Autistic Spectrum Disorder, depression, anxiety, trauma, grief, pain and chronic illnesses, co-parenting, relationship issues for individuals of all ages and their family. Her clinical interest has been in Narrative and dialogical practices and she is currently enrolled in Open Dialogue trainers’ training in Finland.